Sorry for the sporadic posting this week. I’ve just been going going going with little downtime! Never thought I’d be so busy in the summer. 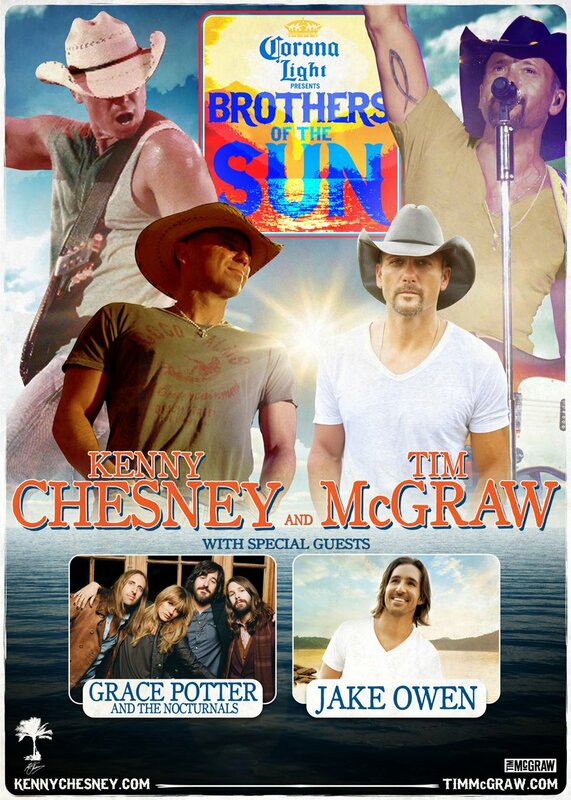 I’m going to the Boys of the Sun Tour featuring Kenny Chesney, Tim McGraw with Grace Potter & The Nocturnals, and Jake Owen on Saturday! Exciting!